- Use the '-force-32bit' option when invoking 'emulator'. 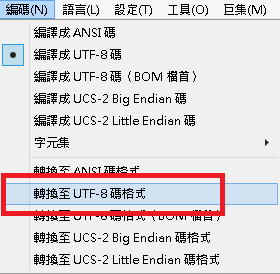 - Set ANDROID_EMULATOR_FORCE_32BIT to 'true' in your environment. Either one will allow you to use the 32-bit binaries, but please be aware that these will disappear in a future Android SDK release.Consider moving to a 64-bit Linux system before that happens.